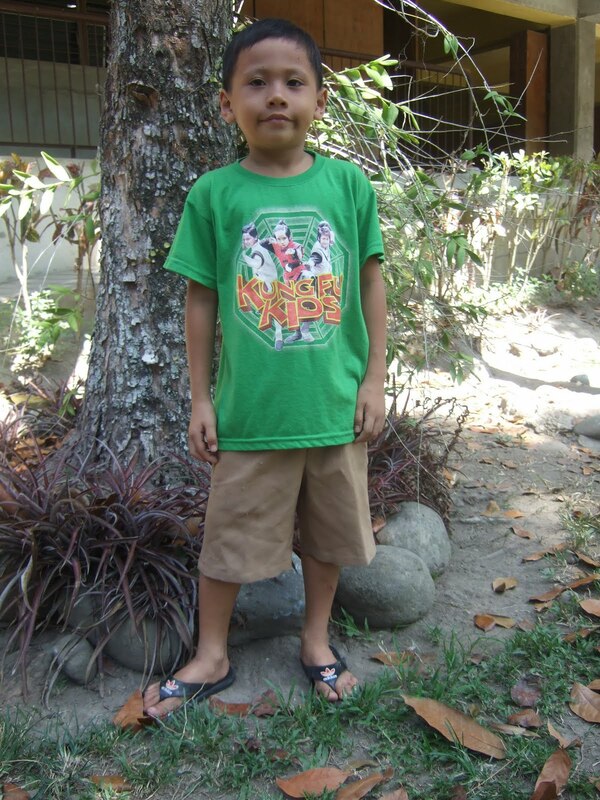 The Tapulanga Foundation is looking for a donor/s to sponsor Raven Loreto. I am Raven Loreto. You can call me Ven. I was born in September 4, 2004. I live in Cubay St., Hda. Madalag, E.B. Magalona. My father is Reynaldo and he is a trisikad driver earning Php1,500 or $35 a month. My mother is Edelina and she is an X-Ray technician earning Php8,000 or $175 a month. 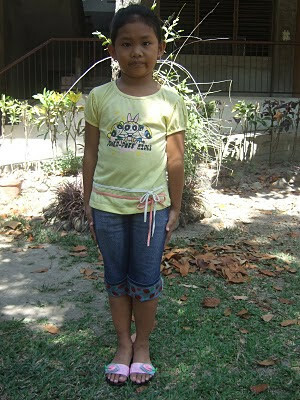 I have 1 sister, Angelica who is 7 years old and is 1st grade in SFAS. My eldest brother, Mark, graduated in SFAS last year and he is now in college. 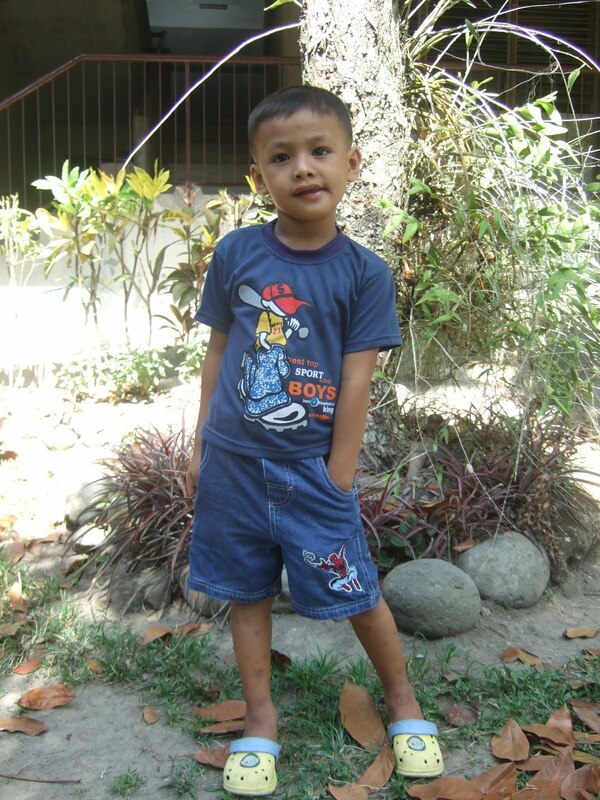 My other brother, Redhel, is in 2nd year high school in SFAS as well. Both Angelica and Redhel are scholars of the foundation. I want to be a policeman when I grow up. I love to draw dinosaurs. At home, I help put water in plastic bottles for drinking. 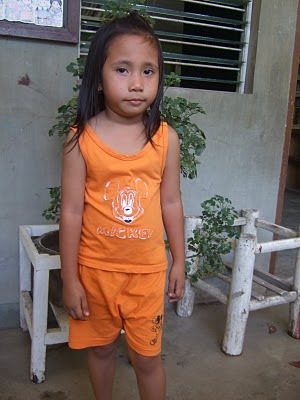 It costs Php7000 or $160 a year to send Ven to school.